Dennis is a Supervisor of E-Discovery Data Services with Kilpatrick Townsend's LitSmart® E-Discovery Team. Leveraging more than 11 years of industry experience at both law firms and vendors, Dennis works directly with project managers, attorneys, and clients on all phases of the EDRM. His areas of expertise include data collection, data preparation, loading, processing, document production, and quality control. Dennis is a certified expert in Relativity, the industry-leading e-discovery platform used in-house by Kilpatrick Townsend, having reached the level of Relativity Certified Administrator. In addition to Relativity, Dennis is an expert in West Case Notebook, Concordance, IConnect, IPro, Ringtail and LAW PreDiscovery. He has also achieved the LAW PreDiscovery Certification. Within the E-Discovery Team, Dennis manages workflow to ensure deadlines are met and regularly provides guidance on processing large, complex data sets in an efficient manner. Prior to joining Kilpatrick Townsend, Dennis worked as the national e-discovery processing manager for a global litigation support software vendor. As a self-taught software expert, Dennis was recruited directly from high school to work in the high-technology industry in the Bay Area at the age of 18. 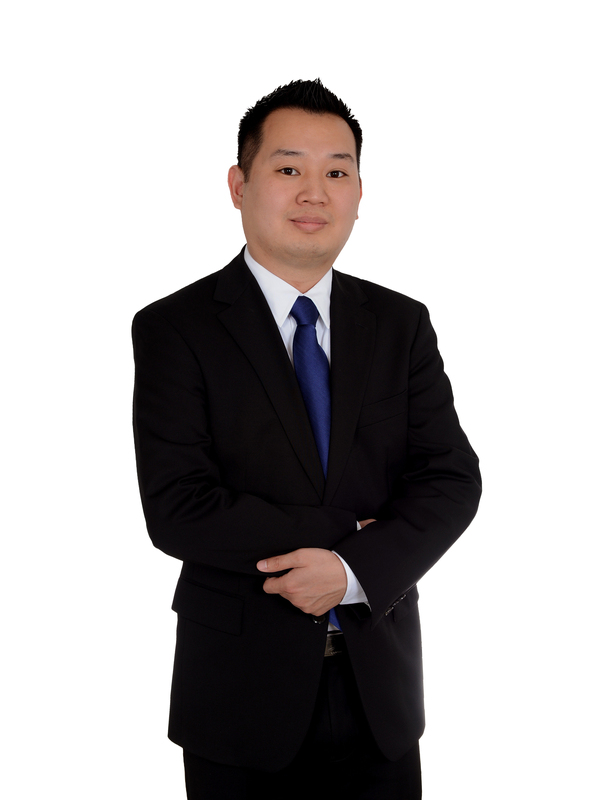 With this vast experience, Dennis frequently assists firm management in identifying, implementing, and optimizing new and emerging technologies.